30 Minute Audit and Review of 1 INSTAGRAM Profile. The session is designed to audit effectiveness and develop an action plan and strategy to improve growth and engagement. 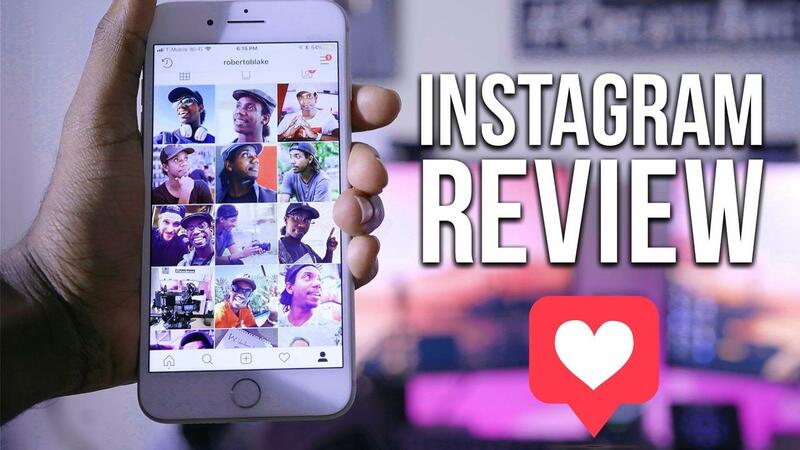 30 Minute Audit and Review of One Instagram Profile. The session is designed to audit effectiveness and develop an action plan and strategy to improve growth and engagement.